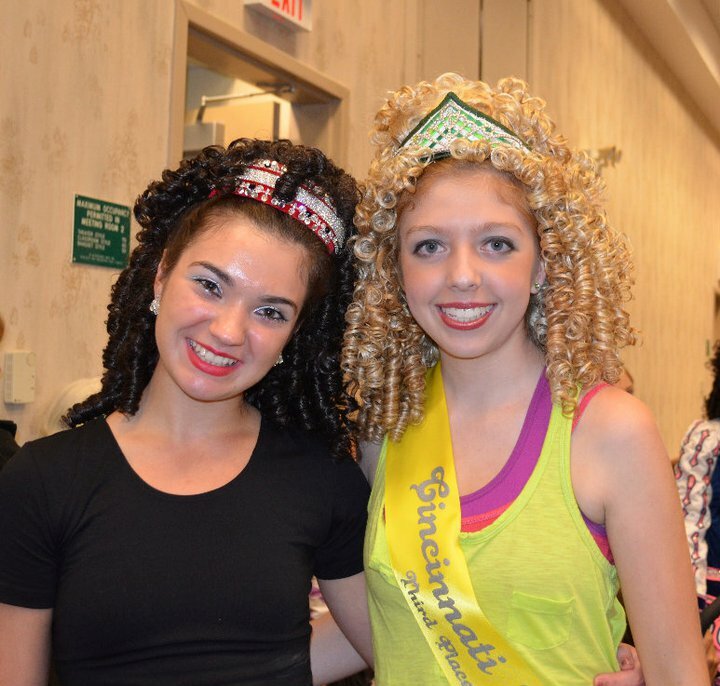 The 28th annual Cincinnati Feis was held at the Northern Kentucky Convention Center this past Sunday, June 26. 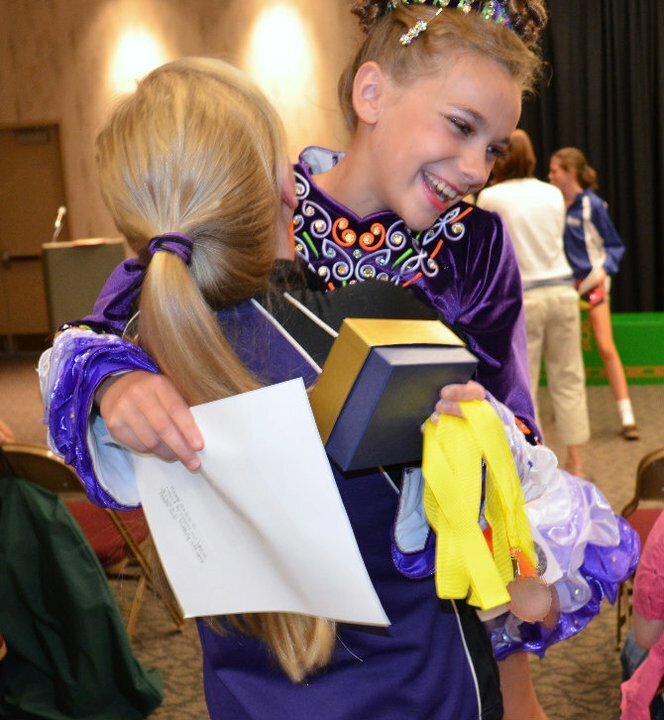 Like years past, it was a well-run afternoon filled with great competition, happy dancers and, as expected, some tired feis-goers. 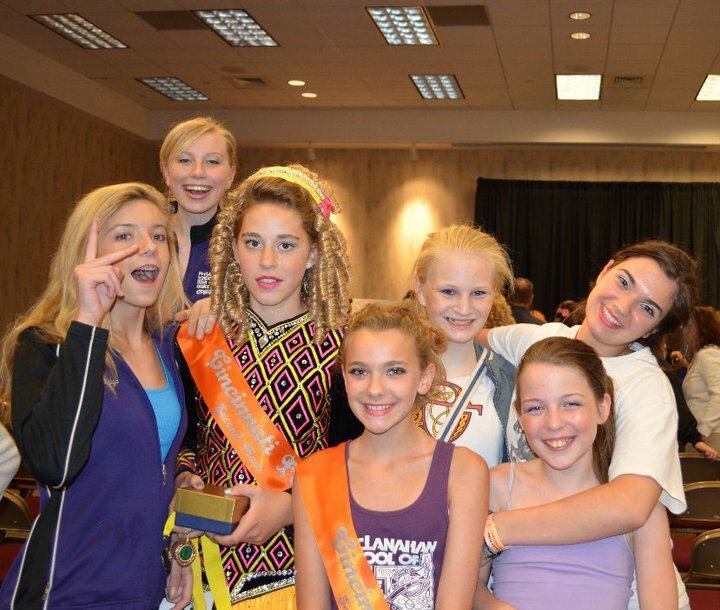 Thanks to Feis America LLC friend Julie McCurry for sharing her terrific photos!